With an astounding market value of $810 billion, Amazon is one of the most valuable companies in the entire world. Amazon has completely reinvigorated the global market, drastically changing how buyers and producers interact. By creatively utilizing cutting-edge technologies, their business model has room for endless expansion. Their dominating presence has ignited mass competitions between big name companies, and they continually push the boundaries with projects like AmazonPrime, AmazonFresh, and AmazonEats. So with a focus on speed and functionality, the company has set its sights on a whole new marketplace - airports. Here are the top 3 reasons why this tech-based enterprise is exploring the possibilities of curating a new method of airport retail. The fundamental principles of AmazonGo storefronts fit into the context of airport travelers - tired, stressed, in a rush, and desperate amongst sparse options. What makes AmazonGo unique is that the stores have no employees, no lines, and no checkout. The shopping process starts by scanning mobile devices upon entry, customers then browse the store as they please while super advanced cameras track their every move. The web of cameras and sensors are equipped to determine what items you pick up and even put back down. Once they’re ready to go, customers simply exit the store and an accurate receipt appears on their mobile device along with a ‘trip timer’ showing how many seconds were spent shopping. This grab-and-go format will meet the needs of travelers at large since there’s no possible obstacles or setbacks. Even though air travelers are characteristically agitated and in a hurry, that doesn’t mean they don’t make time for shopping. In 2017, airport travelers spent a whopping $1.7 billion at newsstands and convenience stores in the country’s busiest airports. Airports present an immense opportunity for store traffic since the potential crowd is reinvigorated after each and every flight. In 2017, 350 million people boarded flights from the U.S.’s 12 major airports. When implemented all over the world, numbers like these only continue to skyrocket. Another attractive feature of airports is that they lack the level of variety found in the outer world. Travelers are more crunched for options and time, so they’re forced to settle for whatever they can get. Golden Gate University professor Kit Yarrow, when studying consumer psychology, shares that buyers often grab items absentmindedly without concerning over the price when they know they’ll soon be in the air with few options for snacks and entertainment. With AmazonGo’s convenience and extensive product options, it’s difficult for other retailers to keep up. 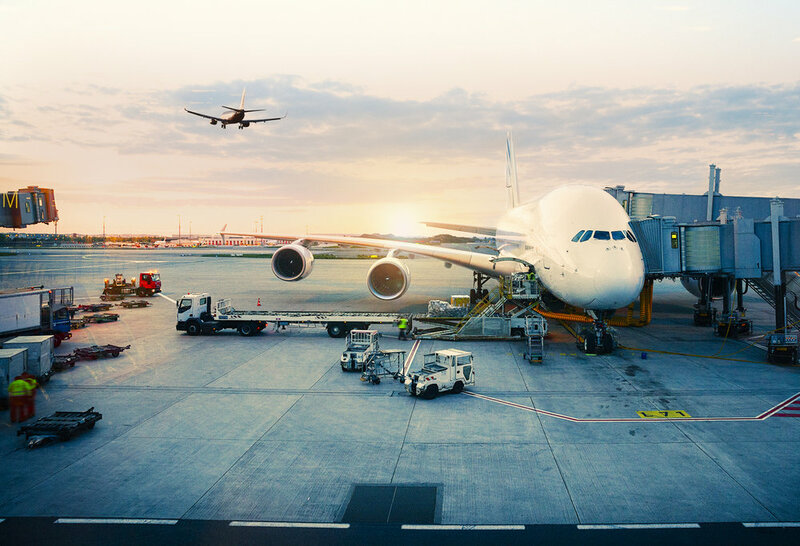 Having airport locations is a hassle for most companies since you need high-level clearance for your employees. AmazonGo is automated, so that’s not a problem. It’s incredibly expensive to invest in the technology needed to run an automated store, which would be nearly impossible for any smaller business model to compete with. Watch out for these groundbreaking changes hitting the airports in the next few years. For more about Amazon’s storefront revolution, click here.